So it’s done again. 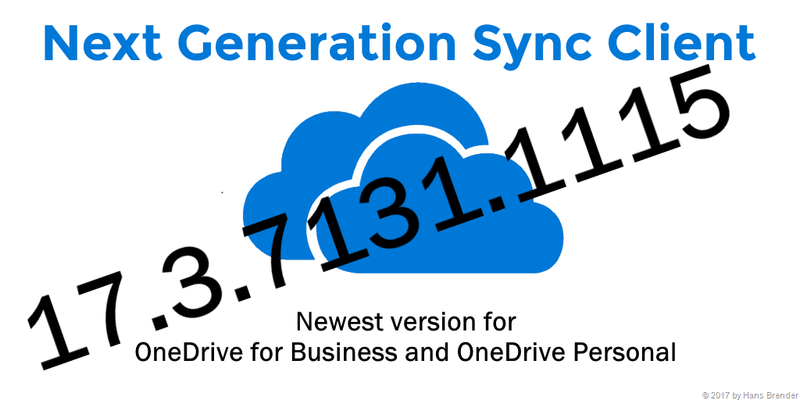 Microsoft released an 11/21/17 the newest version of the next generation sync client with the version number 17.3.7131.1115. There is only a small text on the Microsoft change log. So they make changes and we do not see anything. But wait. You see some changes on the UX with the cloud symbols in the notification area. 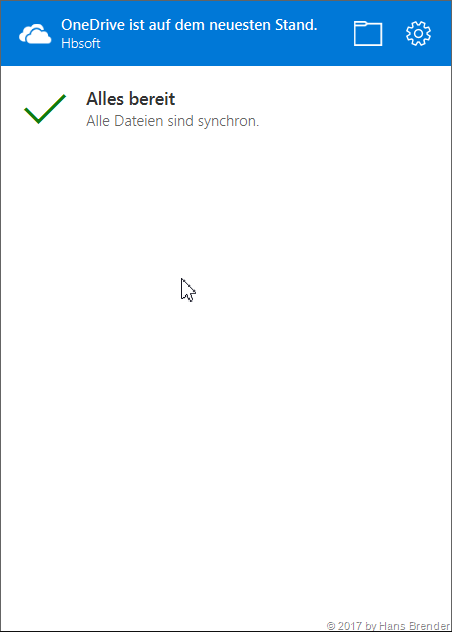 I have to think a little bit, why Microsoft is doing such an UX change. 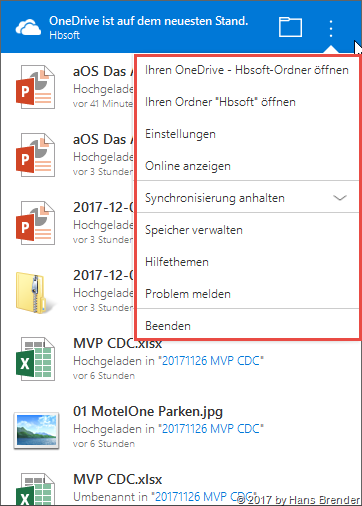 Now it’s easier for the apple user, to reach these menu entries, Windows User are clicking with the right mouse. Remember for the windows user, that the apple mouse do not have a right mouse button. 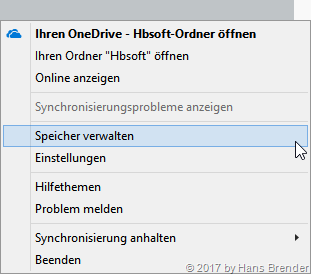 Click on the new symbol with the new version 17.3.7131.1115. So I do not have seen other changes, and we cannot read anything from change log. You will receive this version of the NGSC automatically. You do not have to install it manually.